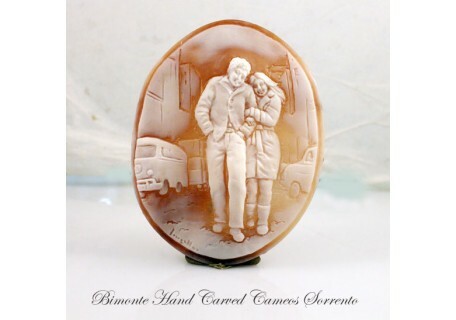 Genuine hand carved shell Cameo. 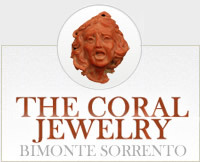 Our creations are furnished with ecrtificate of authenticity. 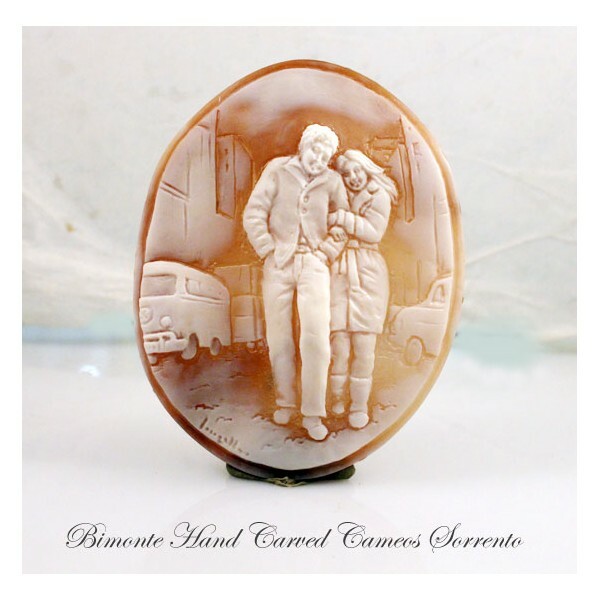 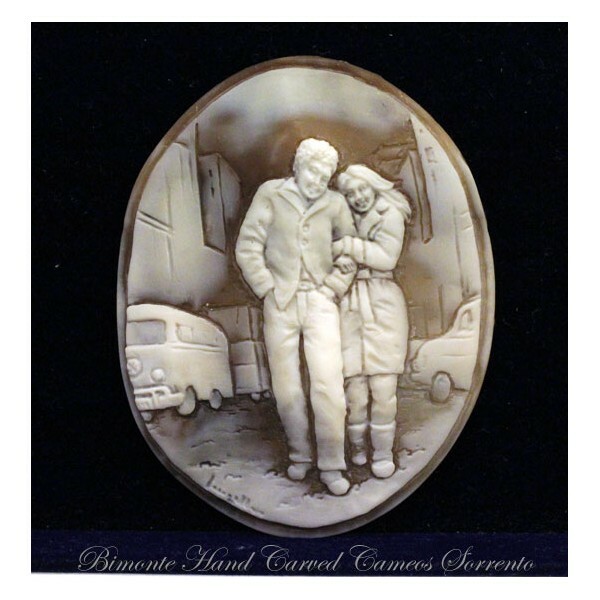 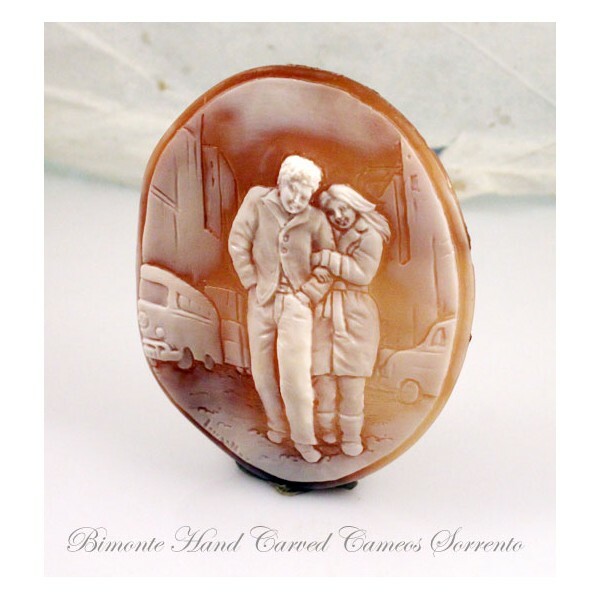 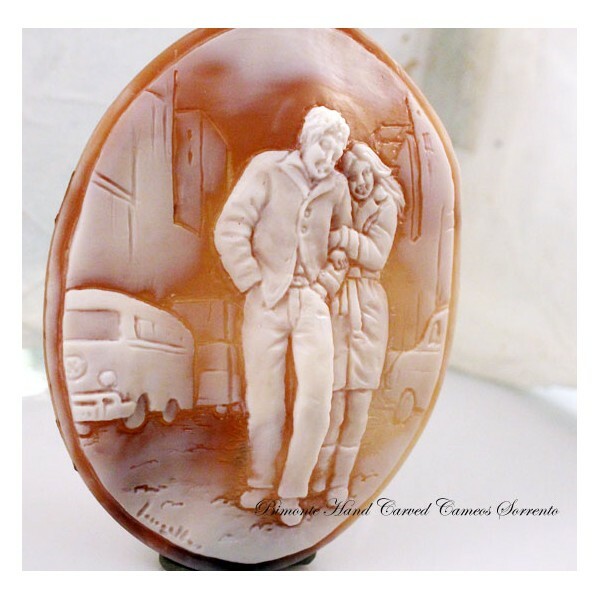 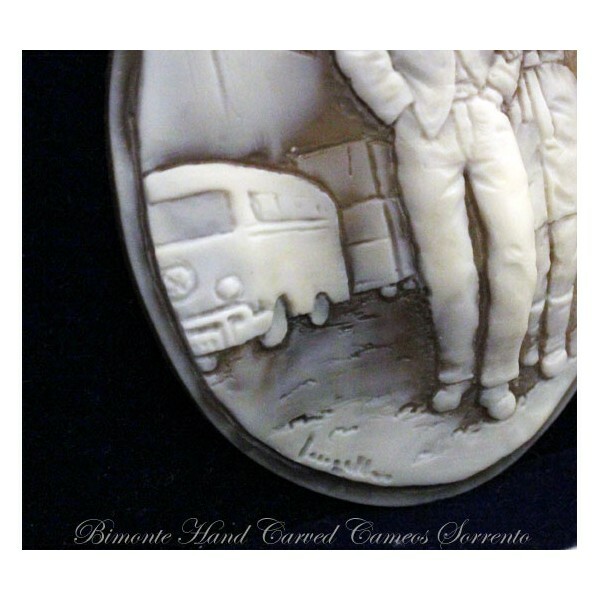 The "Freewheelin" Cameo can be set , on request, in sterling silver or solid gold 18 ct.